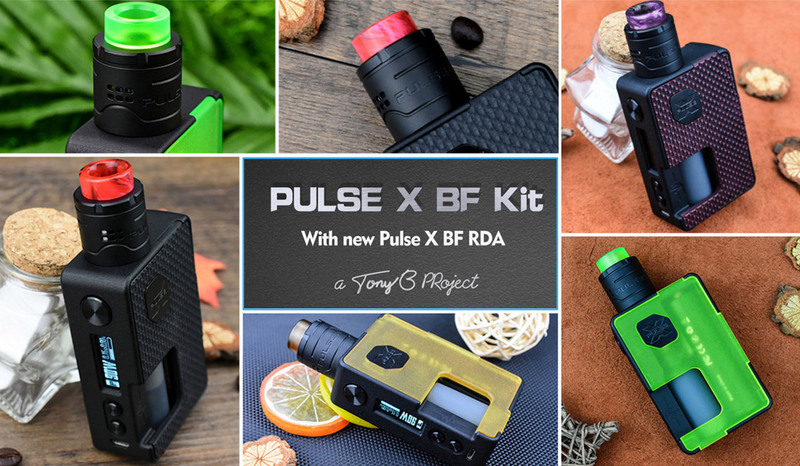 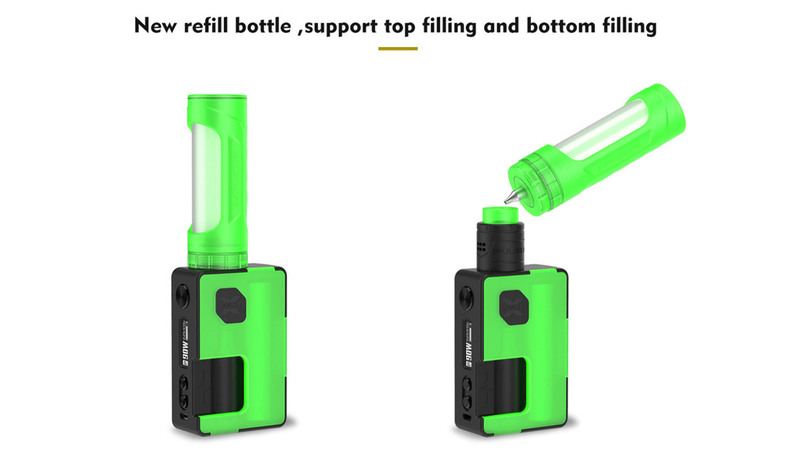 Vandy Vape's Pulse X BF Squonk Kit is the brand new BF Kit, collaborated by Vandy Vape & Tony B & Stefen Z offering you the best vaping experience. 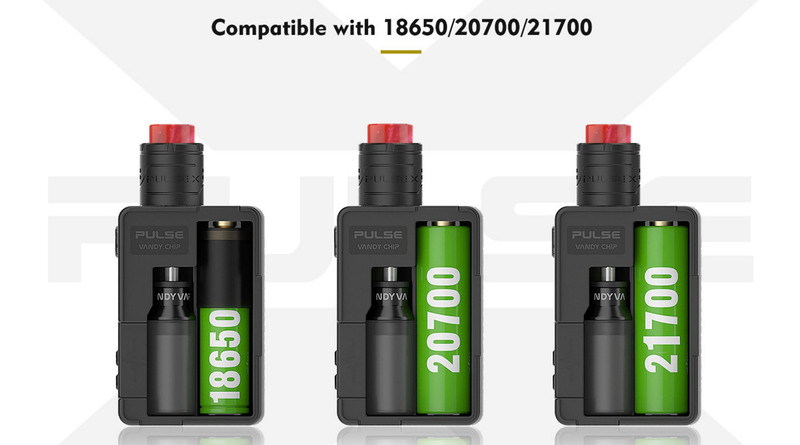 Pulse X Squonk Mod is compatible with single 18650(Included adaptor), 20700 and 21700 battery and maximum output can be reached to 90W, which features large 8ml e-juice squonk bottle satisfying your daily needed. 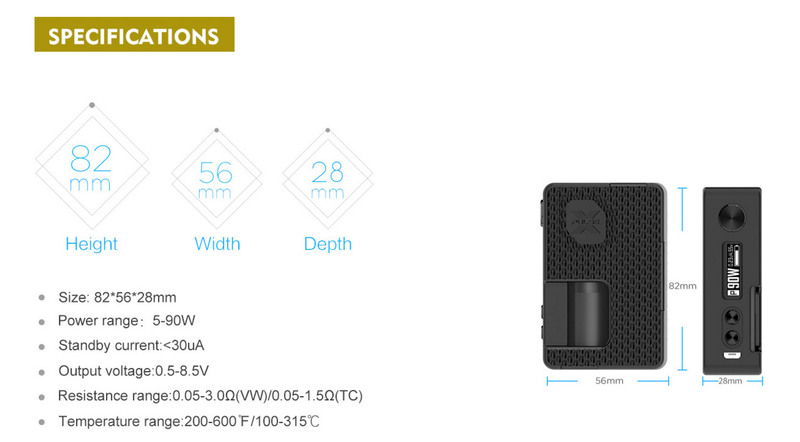 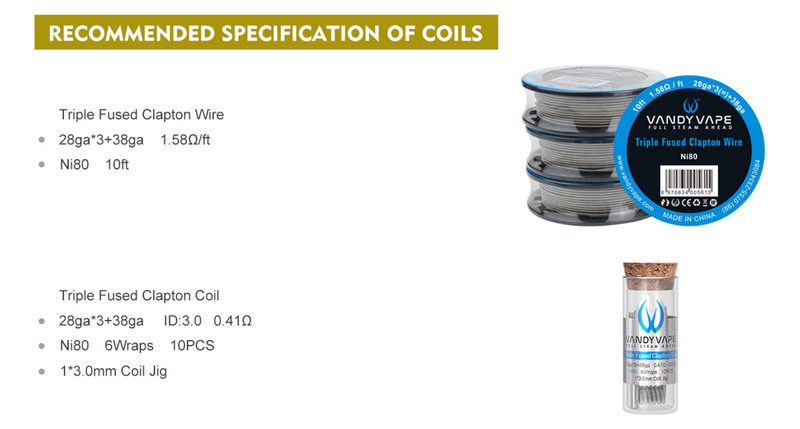 Pulse X BF Kit follows the exquisite design of Vandy Vape Pulse line up, which is compact in size and high performance. 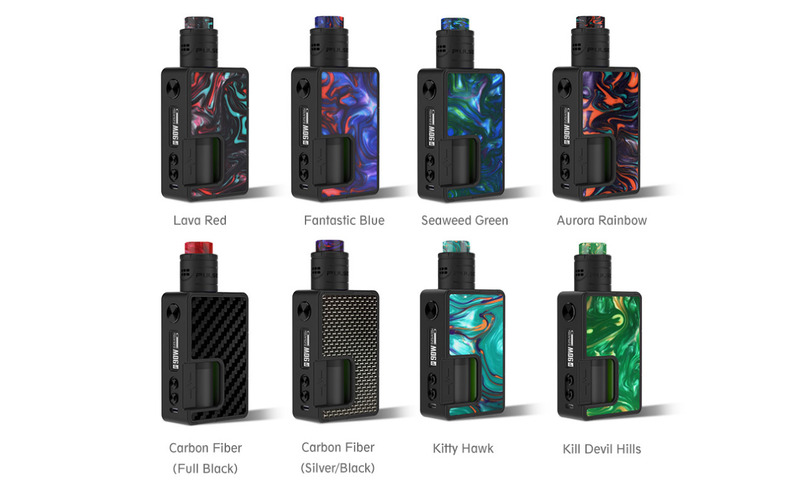 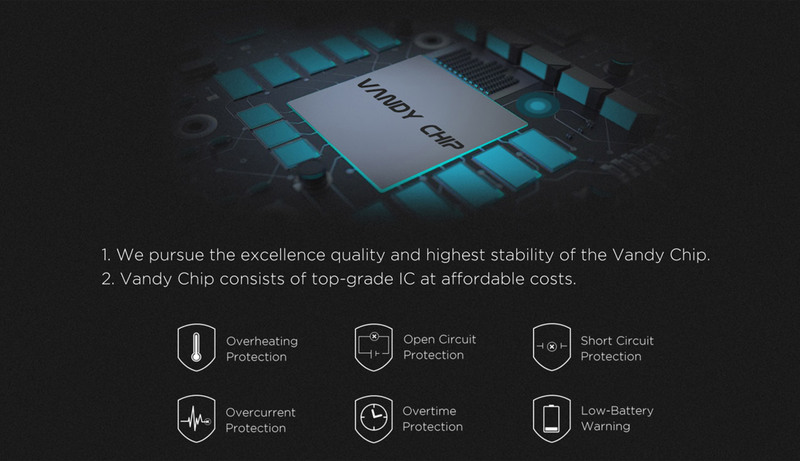 Pulse X Squonk Mod is powered by affordable Vandy Chip with excellent quality and highest stability, supporting multiple protections including overheating protection, open circuit protection, short circuit protection and etc.